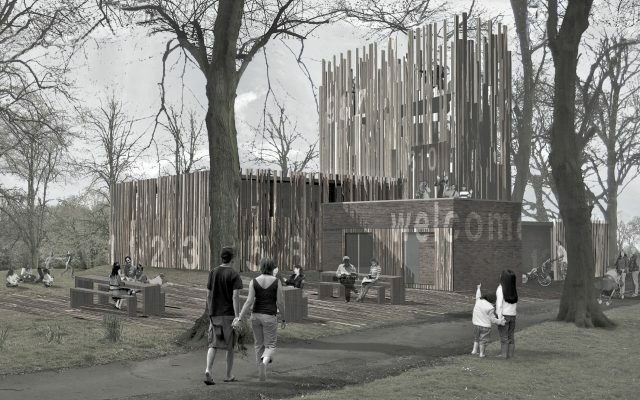 We were appointed in February 2011 to undertake the construction phase of the new community Pavilion for Dartmouth Park, West Bromwich as part of a wider restoration project for the park under the Heritage Lottery Funds “Park for People” initiative. 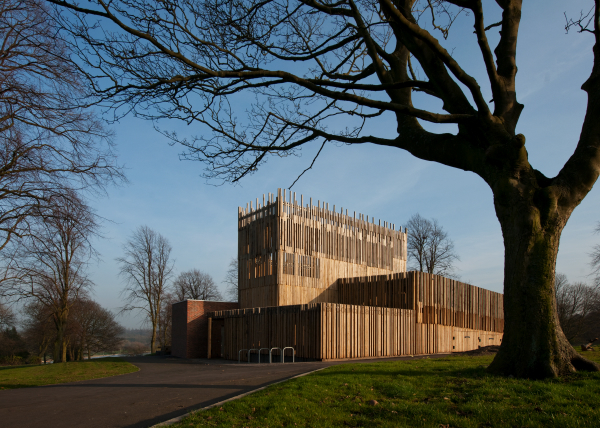 The Pavilion incorporates an events room, viewing tower, office accommodation, café and public toilet facilities. 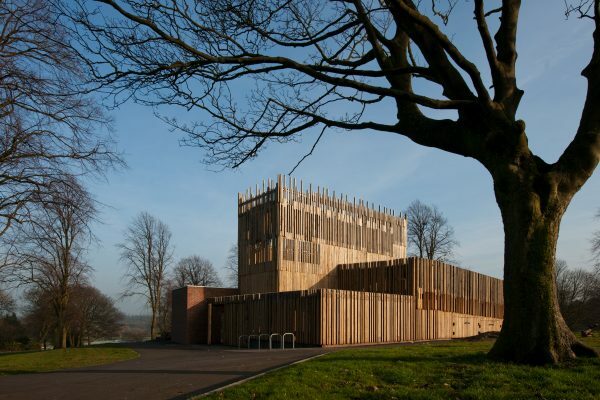 It has a bespoke oak frame and oak clad walkway ramp that wraps around the building and the 4 storey’s high viewing tower. The contract was awarded with Think Local FinditinSandwell Initiative.